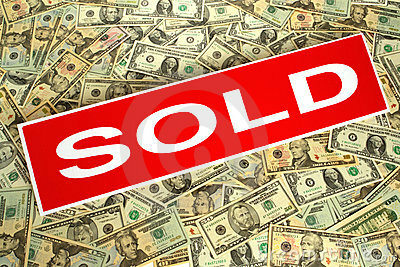 As buyers, we can also help complete your tiring and aggravating short sales and get them closed. 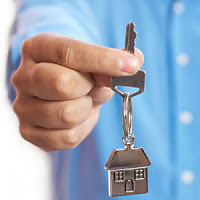 If you would like to learn more about how we can bring your short sale into our highly efficient system of getting short sales *closed* while keeping your listing commission intact, please contact us or call (301) 424-7001. Realtors, brokers and investors should all be working together.